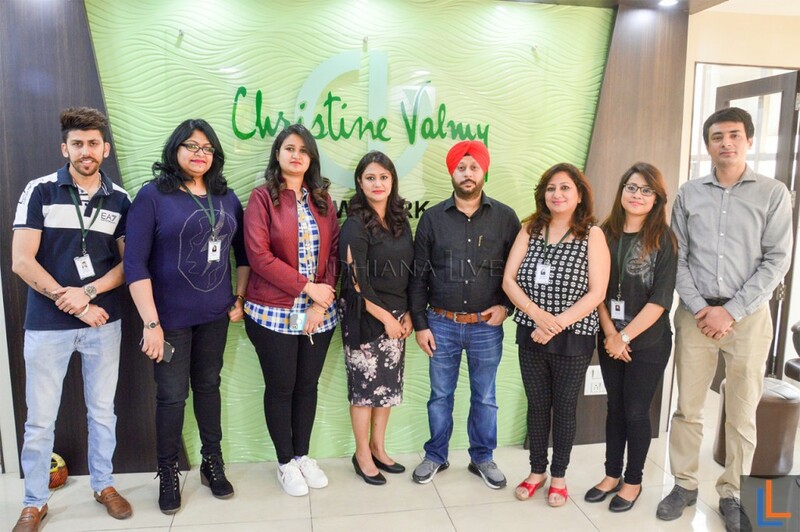 To cater to the growing demand in the North Christine Valmy (CV) International Academy of Beauty opened its brand new beauty school in Ludhiana, Ferozpur Road. 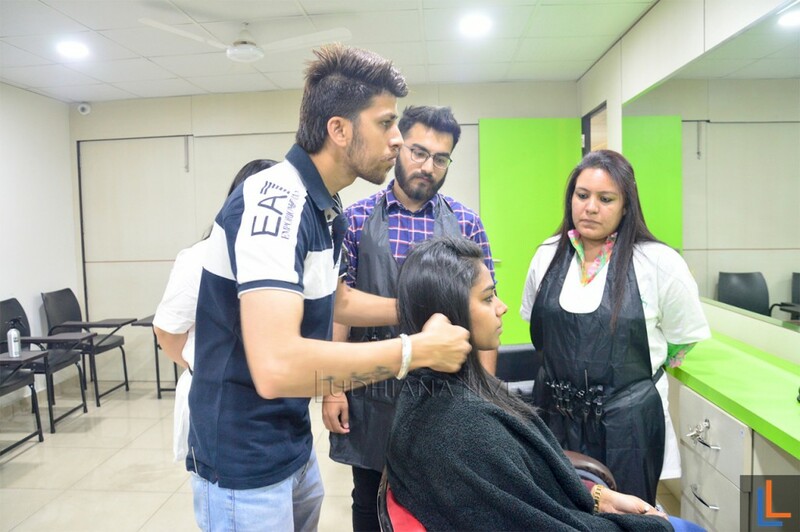 School has spacious 2400 sft space offering fabulous infrastructure & world class learning environment to aspiring candidates. 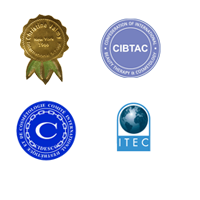 CV offers variety of beauty courses such as Skin, Makeup, Hair, Nails & Spa/ Aromatherapy along with some international certification courses like CIDESCO, CIBTAC & prestigious US licensing courses. 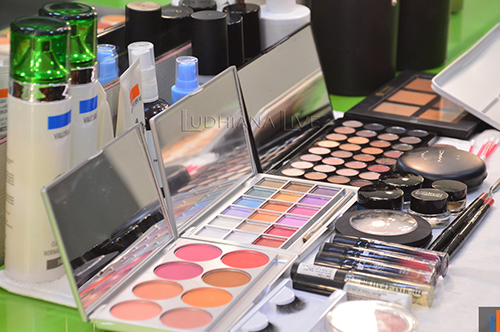 Contact Us: For CV Ludhiana Academy for professional beauty courses on Phone no: +91 9988886300.